Going, going gone – well not quite. 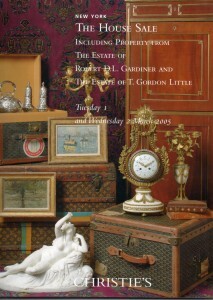 Here at auction-catalog.com we give you the chance to re-live auctions past. 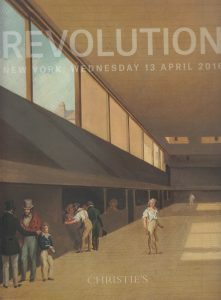 “Revolution” is a new multi-departmental concept sale featuring masterworks of fine arts from the 18th and 19th centuries – paintings, drawings, prints and sculptures – that will bring to life the many ways in which the visual arts have documented, illustrated and contributed to the great revolutions – political, philosophical and aesthetic – that made the modern world. 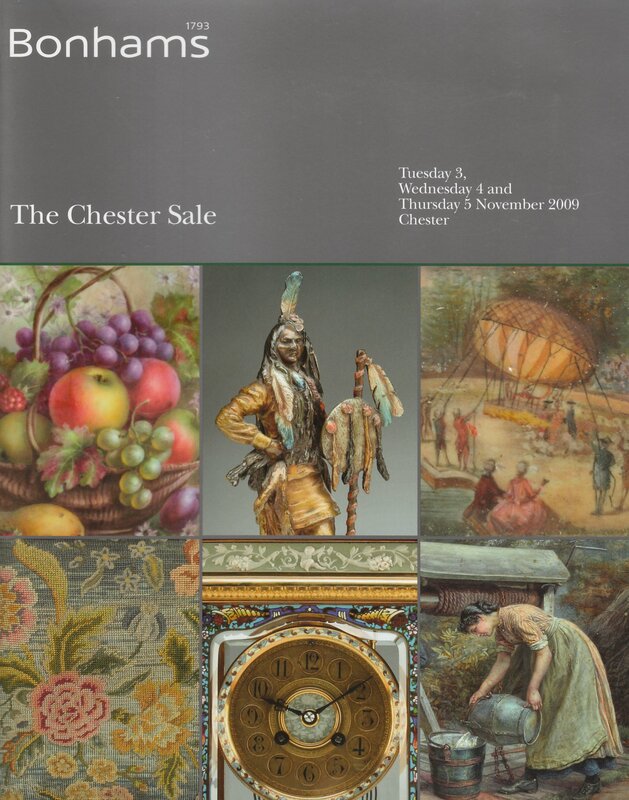 The 45-lot sale offered a distinguished and diverse selection of artists such as Boilly, Daumier, David, Géricault, Goya, Ingres, Turner and Vigeé Le Brun. 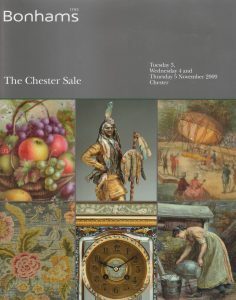 Historical figures represented in the sale include Marie Antoinette, Napoleon, Rousseau, Duke of Orleans and George Washington, among others. 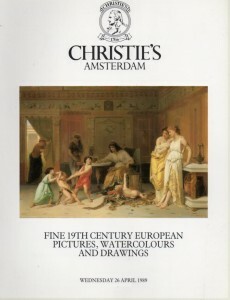 This entry was posted in 19th Century, Christie's, French, Paintings and tagged Old Master, Paintings on 01/11/2017 by Nelson. 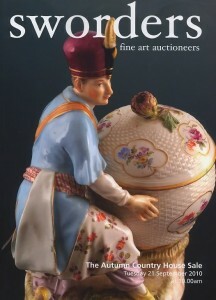 Silver and plated wares, Pictures Oil paintings and watercolours featuring Northern artists, Furniture, Clocks and works of art. This entry was posted in 19th Century, Bonham's, General Sale, Paintings, Watercolours & Drawings on 01/11/2017 by Nelson. “Horatio Nelson…the first British hero. 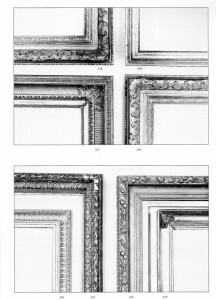 the Alexander Davison collection is disclosed, the most significant discovery for more than a hundred years. 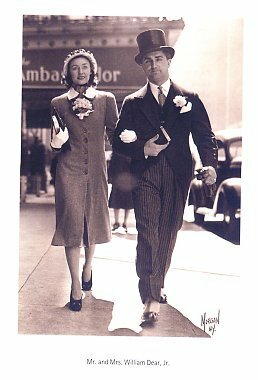 To read these letters and documents, and to see the mementoes that Davison kept is strangely moving. 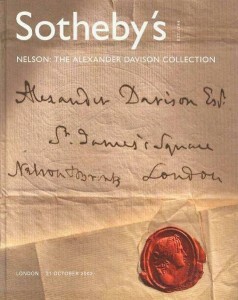 Alexander Davison was Nelson’s intimate friend, treasurer and advisor “It was not only Nelson who confided in Davison but his wife, Fanny, and his mistress, Emma Hamilton, did so too….Then there are the belongings – Most memorably, the purse said to have been in his pocket at Trafalgar; the swords and the guns; the porcelain; and the dazzling diamond brooch bearing his initials, which still keeps its mystery. This entry was posted in 19th Century, Sotheby's on 29/03/2016 by Nelson. 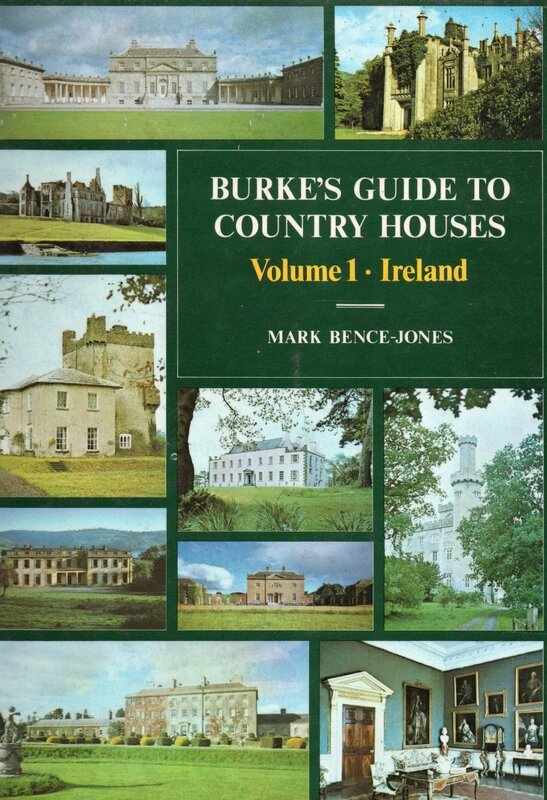 Published by Burke’s Peerage Ltd. 1978. Book Condition: Very Good with dust jacket 30x21cm. 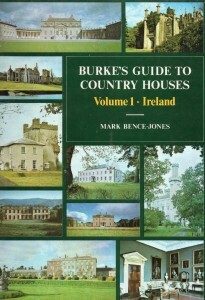 This book is an alphabetical dictionary of nearly 2,000 Irish country houses, with individual entries comprising an architectural description and commentary, a brief history of the property and its devolution, many anecdotes and notes of interest concerning the interior, gardens, park etc. 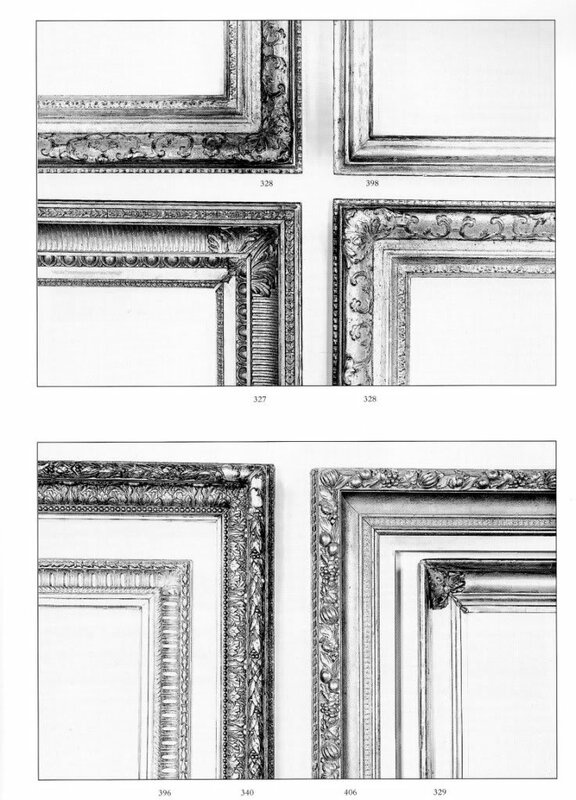 Extensive text and several thousand illustrations. 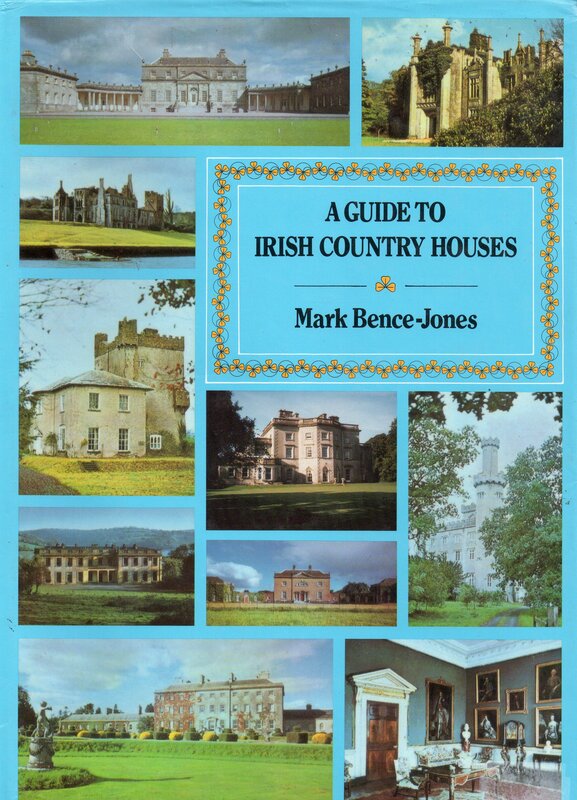 This entry was posted in 19th Century, House Sale, Irelands, Ref Book and tagged Country Houses, Ireland on 11/12/2015 by Nelson. Published by Burke’s Peerage Ltd., London., 1978. Hardback red cloth with dust jacket . 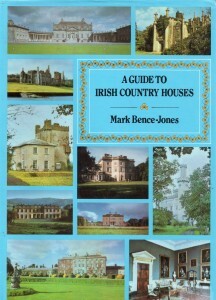 This entry was posted in 19th Century, House Sale, Irish Art, Ref Book and tagged Country Houses, Ireland on 10/12/2015 by Nelson. This entry was posted in 19th Century, Christie's, Paintings, Watercolours & Drawings on 26/11/2015 by Nelson. This entry was posted in 19th Century, Paintings, Sotheby's on 20/11/2015 by Nelson. 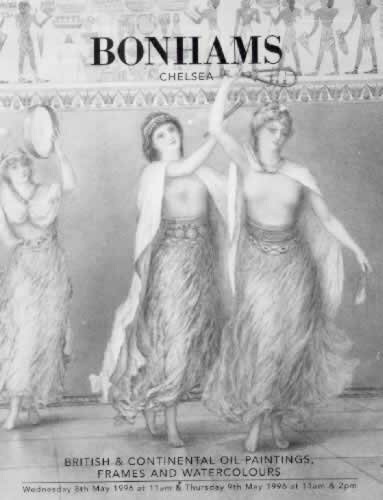 This entry was posted in 19th Century, Bonham's, Frames, Paintings on 20/11/2015 by Nelson. This entry was posted in 19th Century, Furniture, House Sale on 20/11/2015 by Nelson. 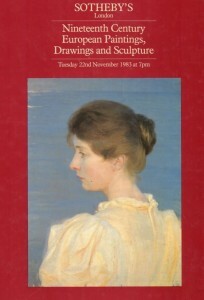 Superb mixed sale of American paintings, watercolours, furniture, Jewellery, silver, works of art porcelain etc. This entry was posted in 19th Century, American Auction, House Sale on 20/11/2015 by Nelson.